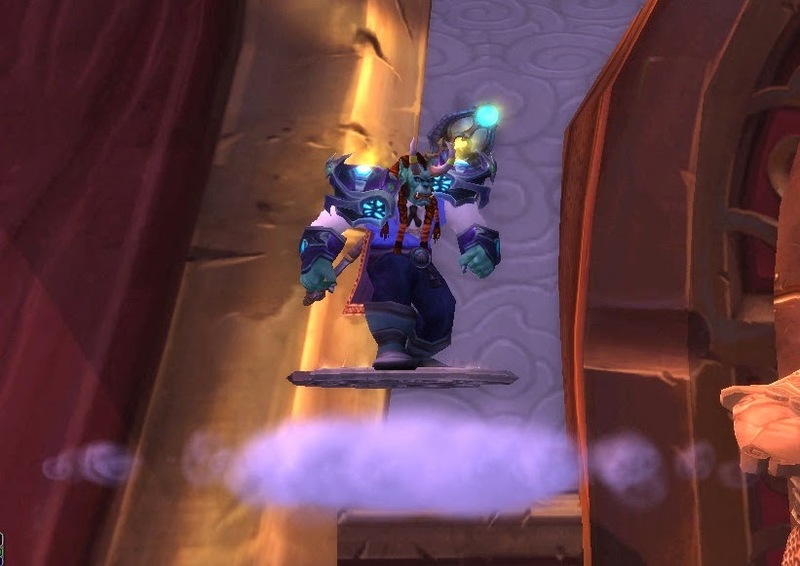 Elkagorasa the Casual: How I Got My Own Red Cloud (disc) Mount? How I Got My Own Red Cloud (disc) Mount? Co-worker and I were talking today about all the 168 mounts she has. While looking at the list, I asked about her Red Flying Cloud mount. "Oh, that was easy, we got it in about an hour." Really? "Yeah, you just fly around and open those notes.." Oh my! Exalted with the Lorewalkers in about an hour! I am doing it. So, tonight, I first checked Curse for an addon that could help. A quick search of Lorewalker rep and I found "Lorewalkers". This awesome little app, combined with TomTom for the arrow, provided a direct route to each of my missed readings. When I got close, it would popup a little picture of the drop spot. I had only 2 issues with the addon. 1) It seemed to have issues with registering some of the statues('view read plaque'). I had to dismiss the waypoint to get TomTom to move on. 2) Once or twice, I reloaded all my status (click 'reload' button) in order to find my next point of interest. It doesn't straight out say, fly to ___ you still have work to do. It only tells you if your current zone is done or not. So I'd type "/LW ZONE" to see my progress. 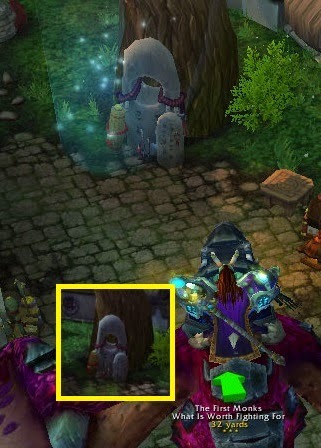 When you've completed all 5 major areas on Pandaria, hearth back to your Shrine/Temple. There you'll find a bunch of new mail for each of the lore pieces you've completed. 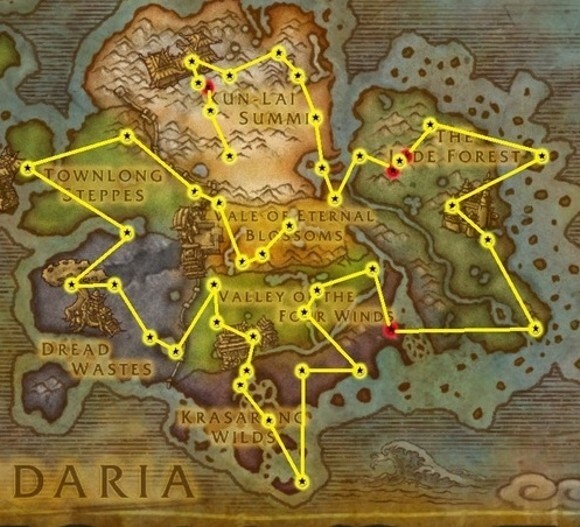 About 8 of them have further stories that you need to turn into Lorewalker Cho (Seat of Knowledge between Horde and Alliance). Short lore piece on each gain 3000+ rep with each. Before I completed the last 2, I was Exalted. 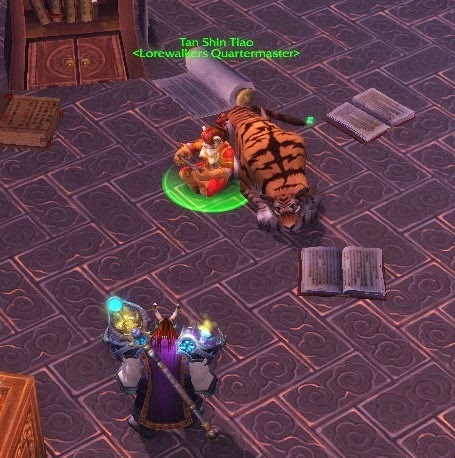 Just need to find the Quartermaster snuggling up with the Tiger. I find it odd that the disc handles differently. Maybe it's just me, but it feels like it turns on a dime. Now I guess I need to look into that giant water bug. Tiller Angler rep. Bleh! But I guess it's something to do while waiting for the LFR-DPS queue.. 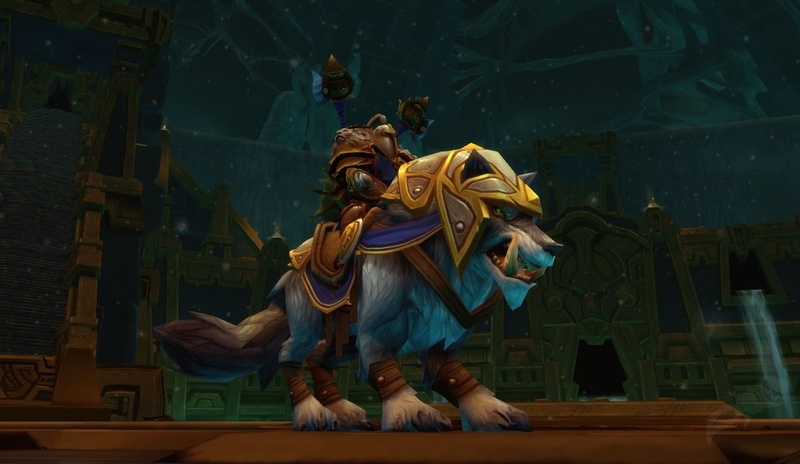 The water walking mount is almost a must if you're not a warlock/death knight. It'snot Tillers but Anglers. It's not too bad, takes about 2-3 weeks of just doing their dailies.